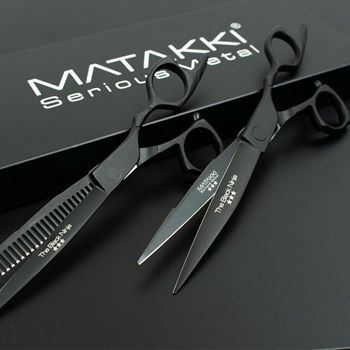 Matakki Drogo is a limited edition hairdressing scissor, hand made from the finest Aichi 440C steel Japan. These hairdressing barber scissors have been designedwith a sword style blade to assist with cutting coarse hair plus the addition of a dragon wrapped around the handle makes these scissors totally unique! 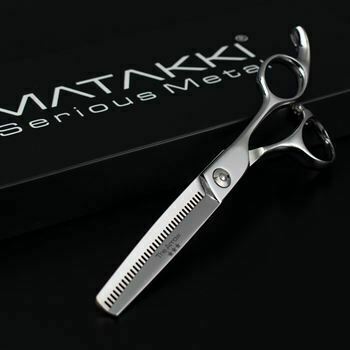 Extremely sharp, super smooth, comfortable and perfectly balanced, the Matakki Drogo is a dream to work with.